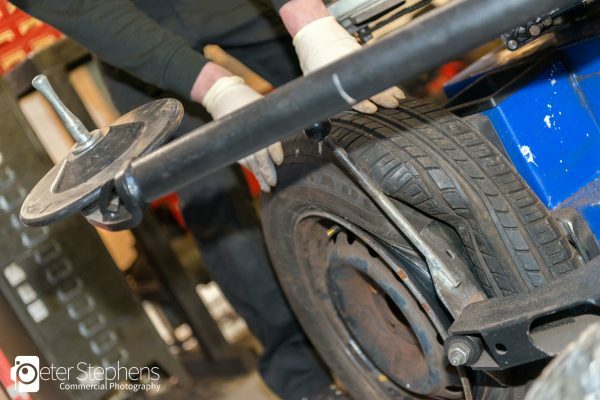 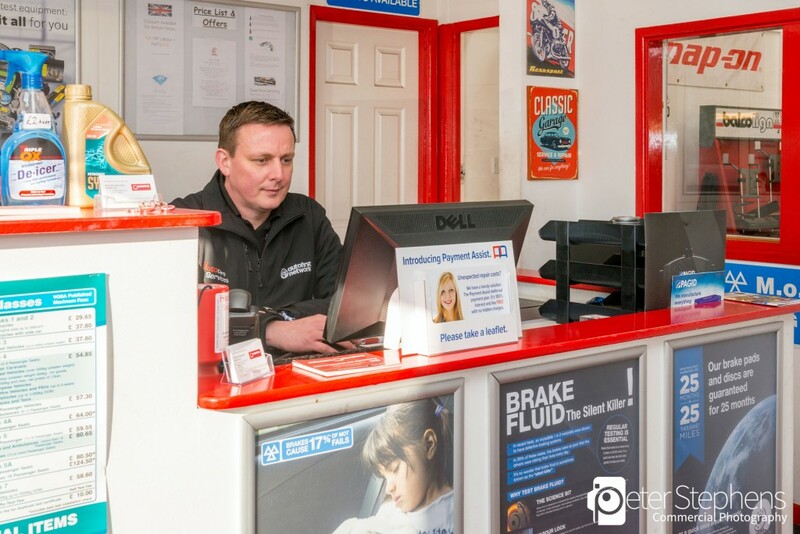 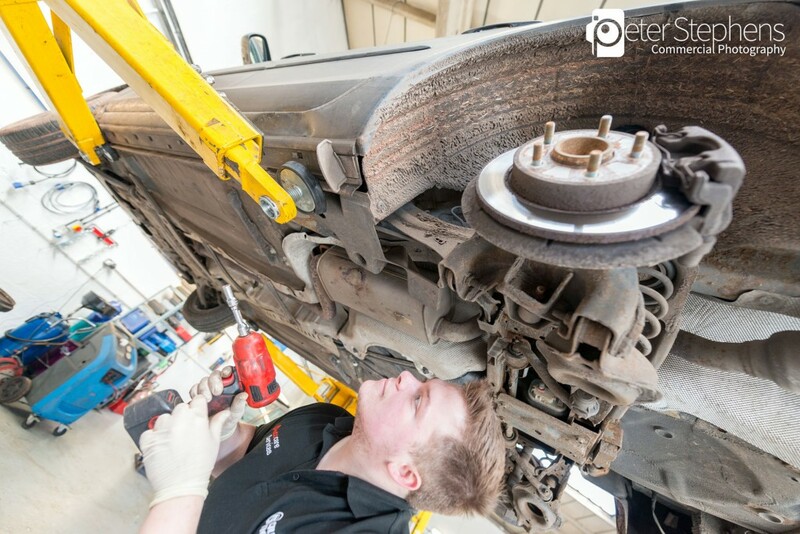 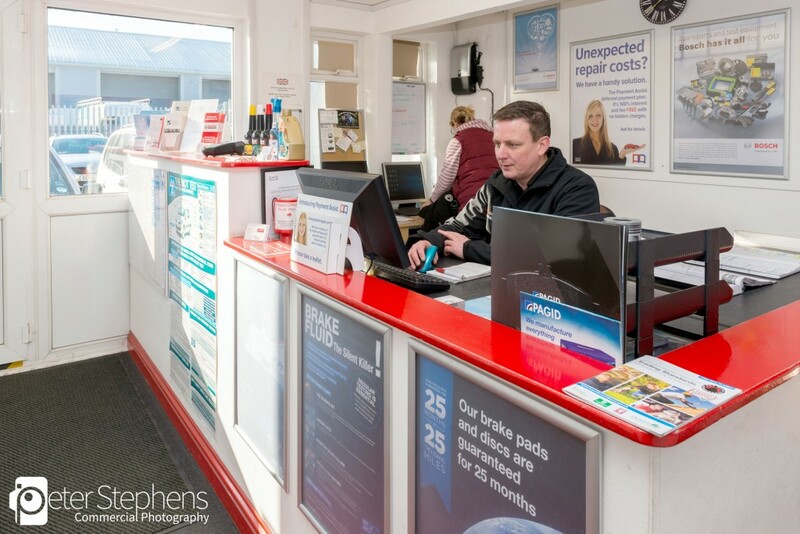 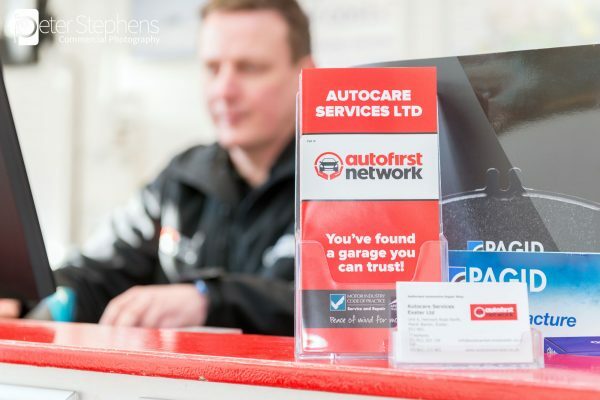 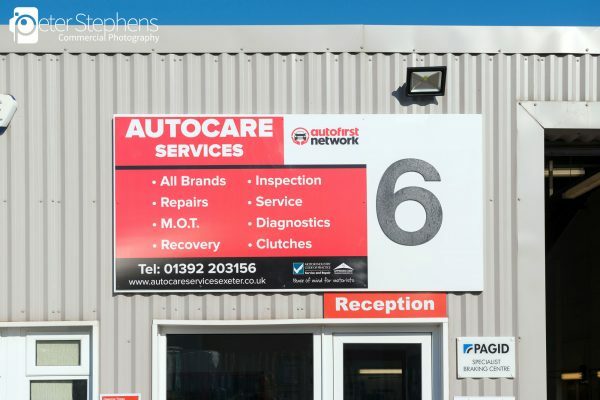 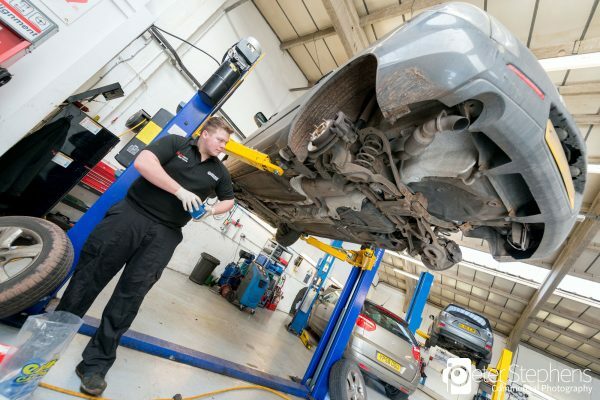 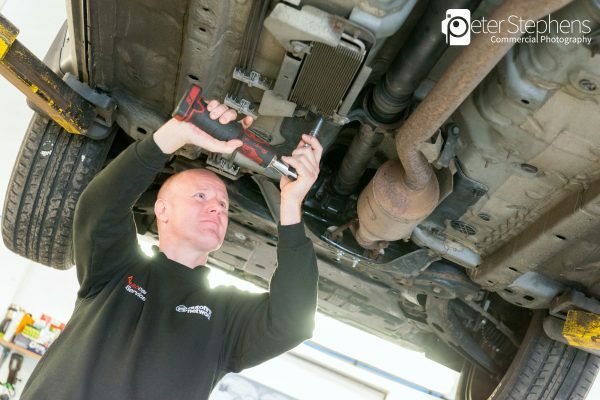 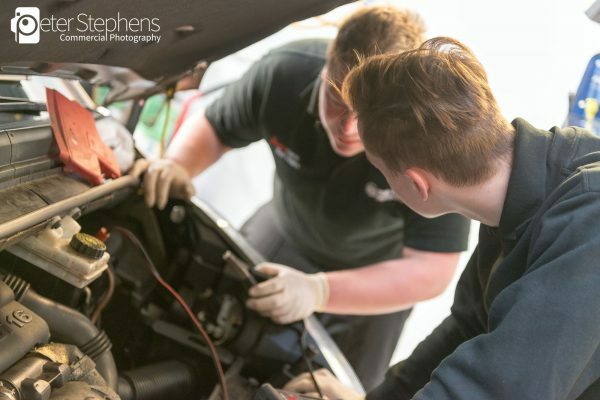 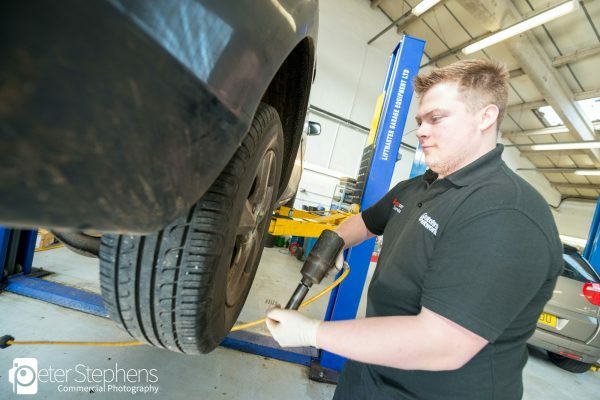 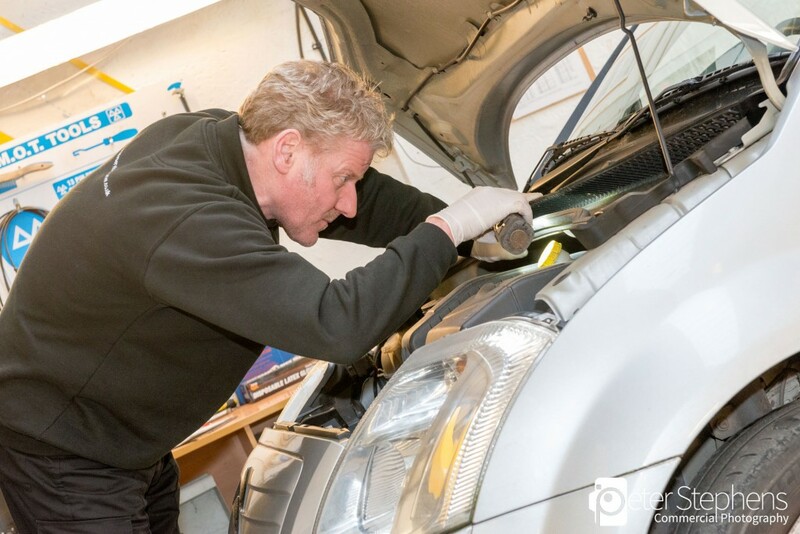 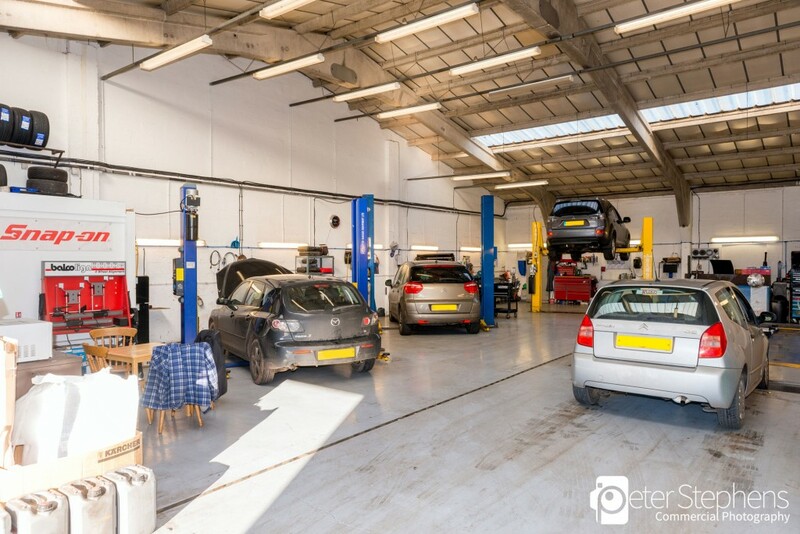 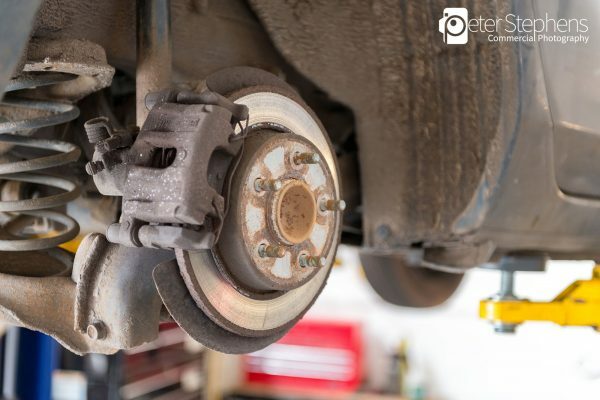 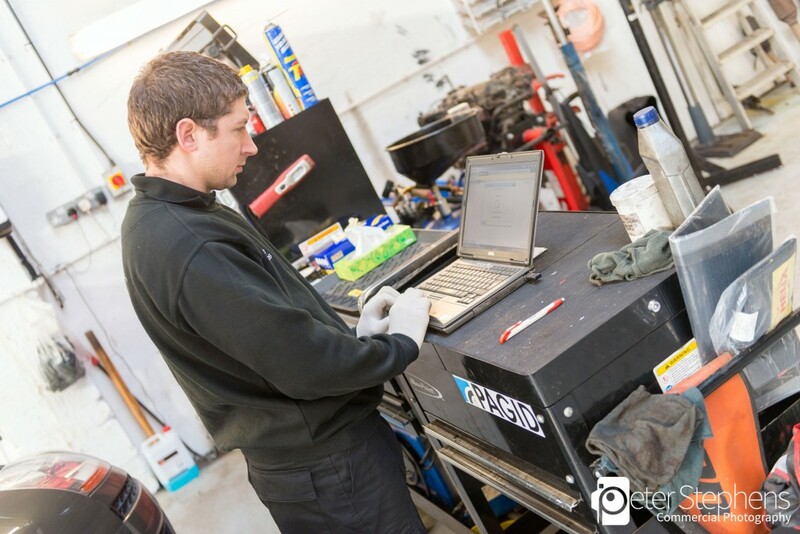 A new set of Business Photographs and a Google Virtual Tour were produced recently for Autocare Services, a garage in Marsh Barton Exeter. 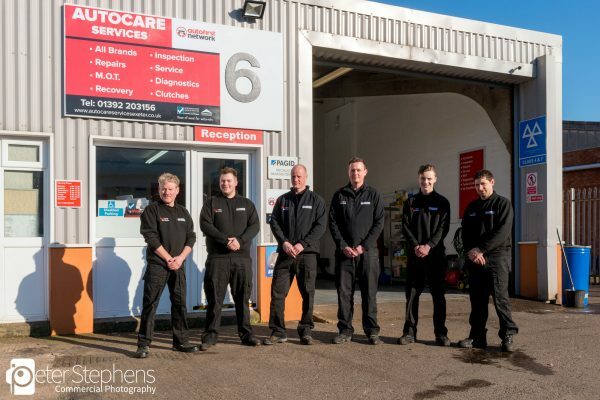 We photographed a staff group photo outside the garage, some shots in the reception area and a number of photos of people working in the workshop. 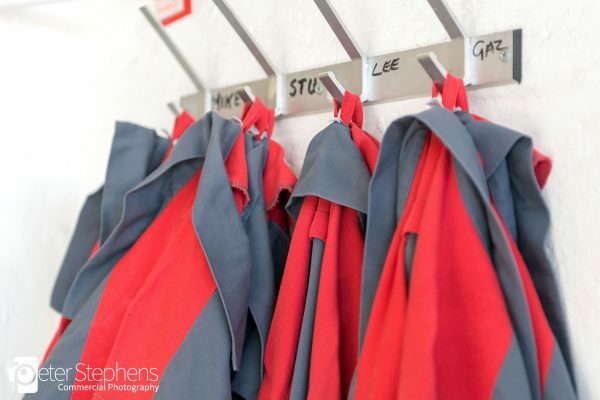 The Google tour goes inside the workshop, reception and then outside down the main road. 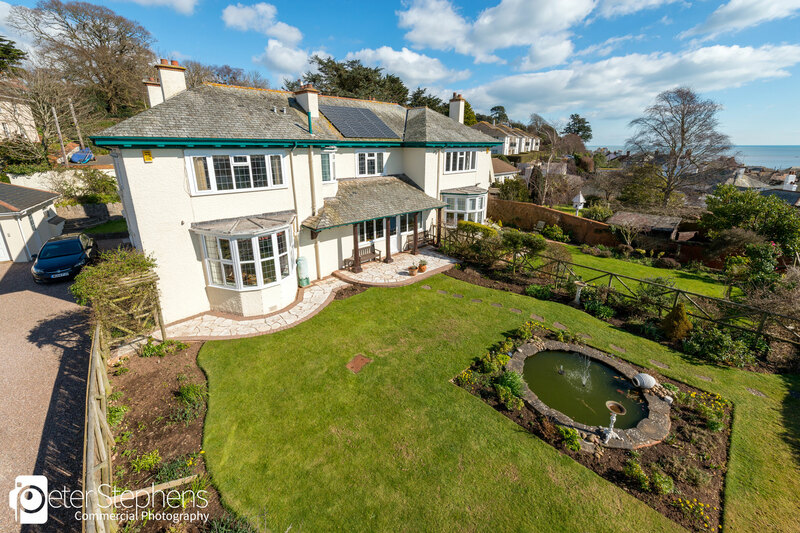 The Google Virtual Tour can be viewed here along with a number of the images we produced.